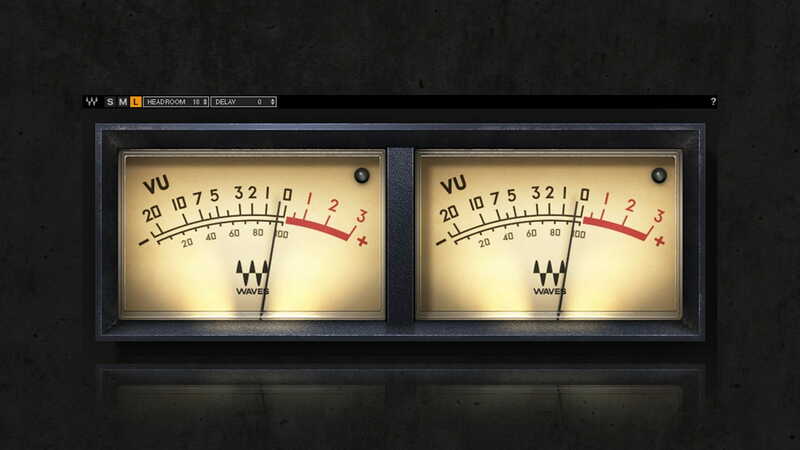 The Waves VU Meter plugin has been added to the bundles listed below. 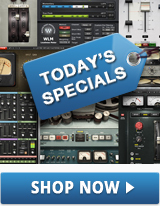 If you own one or more of these bundles with a current Waves Update Plan, you can now update your bundle’s license, and the VU Meter plugin will automatically be added free of charge. Once your license is updated, install the plugin software by following these steps. If you need to renew your Waves Update Plan, you can do so here.